Motivated Seller! 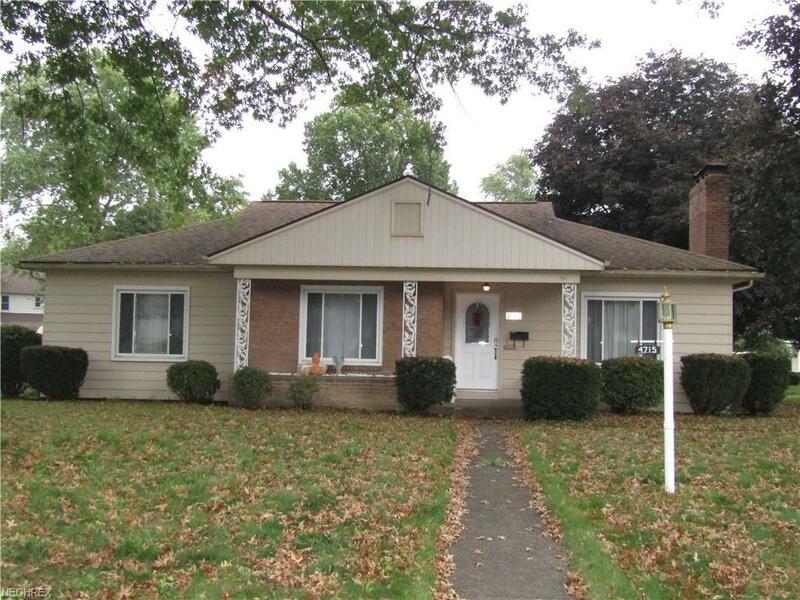 This wonderful 3 bedroom, 1 1/2 bath Ranch home located on a corner lot near the Mill Creek Park and Trail in Boardman Township neighborhood and Boardman Local schools! Home boasts Oak hardwood floors throughout the house, formal dining room, cozy family room with gas fireplace, built-ins throughout the house for extra storage. Leading off the Kitchen is a sun room and patio doors offering easy access to garage and backyard, fully applianced kitchen with eat-in kitchen. 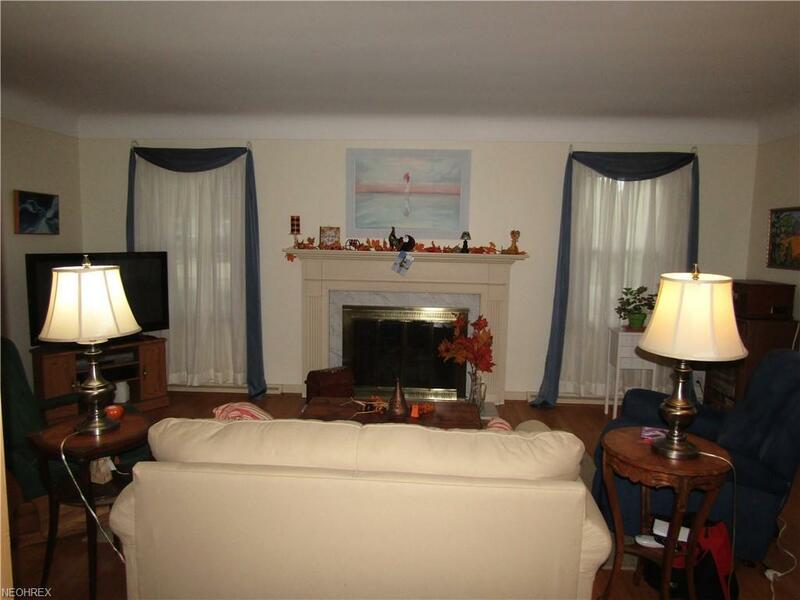 If that wasn't enough large Family room or Man Cave with built-in bar for entertaining in the basement! 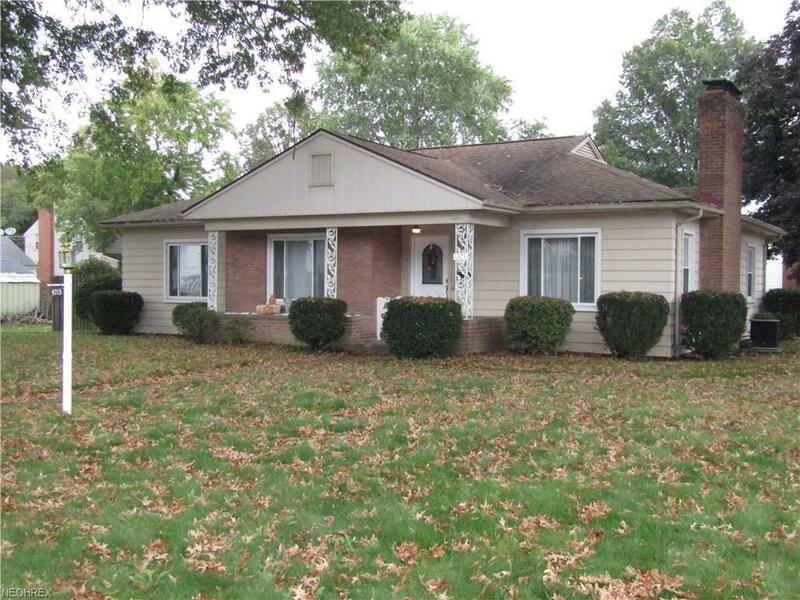 Additional features include: Newer roof, furnace, A/C, Hot water tank, windows and exterior doors. 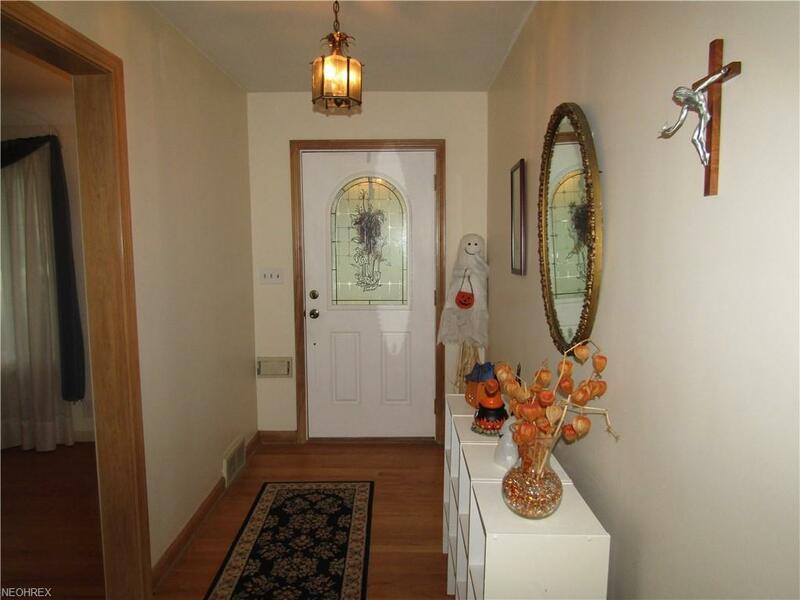 This is a property you dont want to miss! Call for a private showing today! Listing courtesy of Prohelp Narducci Realty. Listing provided courtesy of Prohelp Narducci Realty.